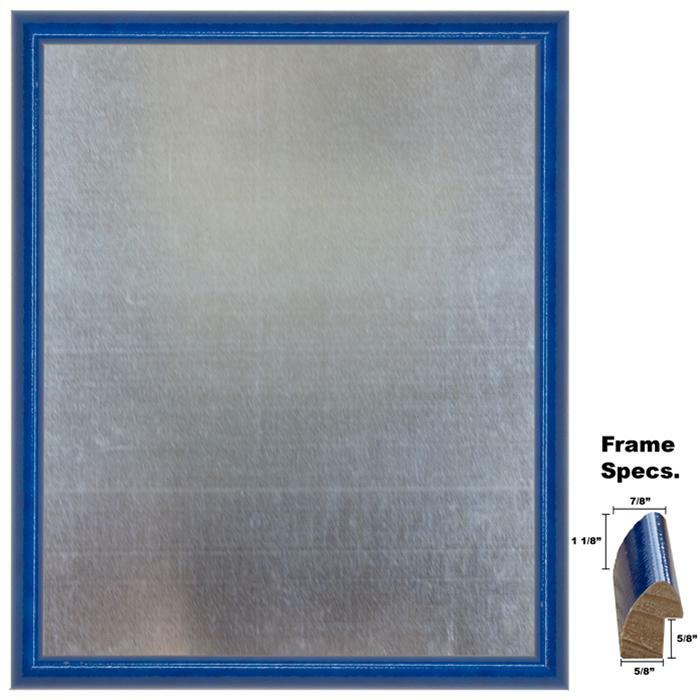 This magnetic board features a high gloss semi textured rich wood frame. Magnetic surface includes a heavy gauge sheet of galvanized steel. These steel boards are not the cheap quality you may find elsewhere. We make them with quality wood frames and steel. Sizes listed are for the size of the steel surface. For the finished size add on 1 1/4"